Pro­fessor of theatre and dance James Brandon is directing ‘Life is a Dream.’ | Facebook. 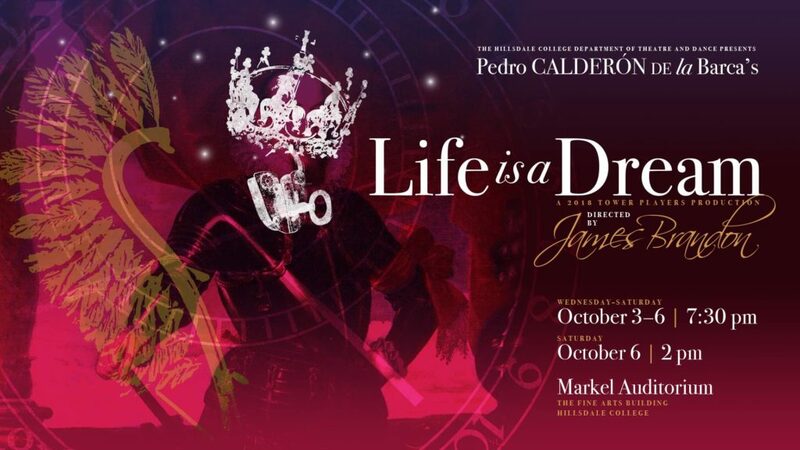 Next week swords will flash and guns will fire in Markel audi­torium when the Tower Players perform Pedro Calderón’s tragi­comedy “Life is a Dream.” Shows will run Oct. 3 to 6 at 7:30 p.m. with a matinee on Sat­urday, Oct. 6 at 2 p.m.
Pedro Calderón de la Barca’s 20th century Spanish play recalls the ethos of clas­sical Greek tragedies as it explores the tension between fate and the human will. The pro­tag­onist Prince Segis­mundo of Poland exists under a prophecy of destruction pro­claimed at his birth. Clois­tered away in a tower by his fearful father, King Basilio, Segis­mundo learns nothing of his identity and fate until his release, when he is rein­stated due to his father’s change of heart. The ensuing drama chal­lenges Segismundo’s con­ception of reality and ulti­mately brings him to a new under­standing of the good life. Senior Lane Gaudet, a theatre major, will play Prince Segis­mundo. 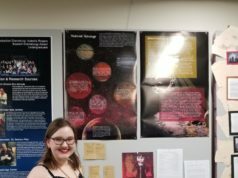 He said the char­acter has been a chal­lenge to portray since his devel­opment takes such drastic turns throughout the piece. “The Segis­mundo at the end is a com­pletely dif­ferent Segis­mundo from act one,” Gaudet said. Segismundo’s pro­gression from the shel­tered prisoner of Act 1 to the enlightened prince of Act Three is a violent journey, accen­tuated by duels and battle scenes. 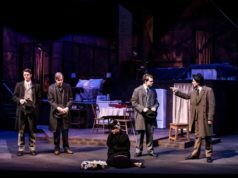 “Life is a Dream” will kick off the theatre season with a larger show of a cast of 18 stu­dents, cre­ating the oppor­tunity for freshmen to work with veteran theatre members. 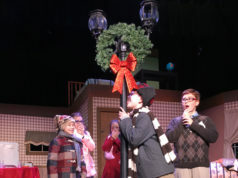 Brandon said that with edu­ca­tional pro­duc­tions like this one, he looks for a vibrant, living piece of theatre to direct, keeping the stu­dents in dis­covery-mode right up until the per­for­mance date.